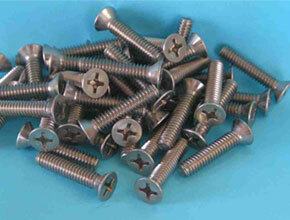 Citizen Metals is a leading manufacturer and exporter of Stainless Steel 310 and Stainless Steel 310S Fasteners that are being designed as per the national and international standard quality of raw materials and thus making sure of their durability and high quality. As in-service temperature levels have been raised over time, the importance of our SS 310 Fasteners (WNR 1.4841) has increased. Chromium content contributes to heat resistance. 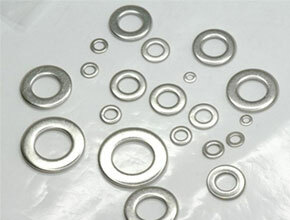 However, straight chromium grade stainless steels (400 series) are only effective up to 1250º F (700º C). 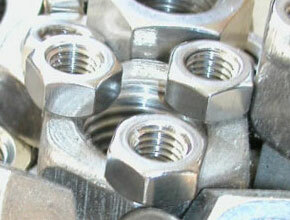 SS 310S Fasteners (WNR 1.4845) are used where temperatures may reach 2000º F (1100º C). Meanwhile, we offer an inclusive range of stainless steel valves such as SS 310 Bolts, SS 310S Nuts, SS 310 Screws, SS 310S Washers, and SS 310 Stud. 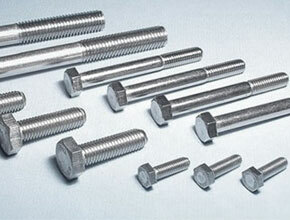 SS 310S Nut Bolts, SS 310 Hex Head Screw, SS 310 Stud, SS UNS S31000, S31008 Fasteners Suppliers In India. Also refereed as UNS S31000 and UNS S31008, these Stainless Steel Fasteners can further be customized in terms of thicknesses and sizes as per the specific requirements given by our clients.